Nejznámější dílo Charlotty Brontëové, román o statečné mladé ženě, které bylo tolik nepřáno osudem a která se přesto dočkala svého štěstí, patří mezi vrcholy anglické literatury. Publikace nabízí zkrácenou dvojjazyčnou verzi románu, která je určena pro mírně pokročilé studenty angličtiny. Kromě anglického textu kniha obsahuje také český zrcadlový překlad. Audionahrávka, na níž text vypráví rodilá mluvčí, je k dispozici zdarma na stránkách nakladatelství. 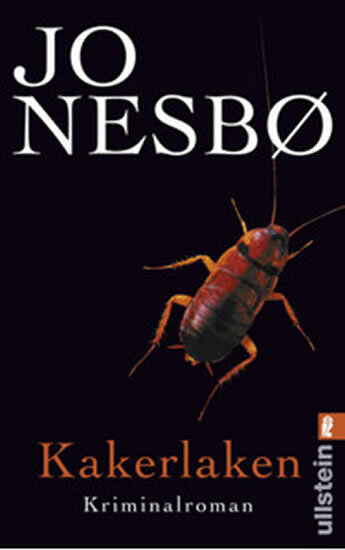 HarperCollins is proud to present its range of best-loved, essential classics. 'I am no bird; and no net ensnares me; I am a free human being with an independent will. 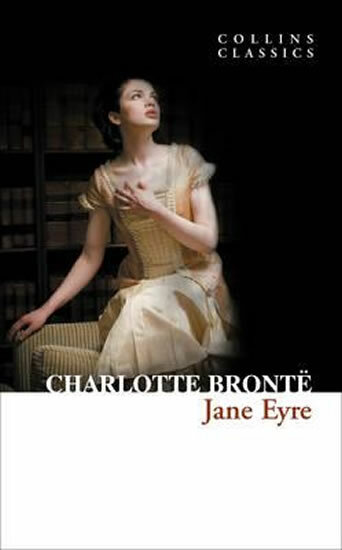 'Bronte's infamous Gothic novel tells the story of orphan Jane, a child of unfortunate circumstances. Raised and treated badly by her aunt and cousins and eventually sent away to a cruel boarding school, it is not until Jane becomes a governess at Thornfield that she finds happiness. Meek, measured, but determined, Jane soon falls in love with her brooding and stormy master, Mr Rochester, but it is not long before strange and unnerving events occur in the house and Jane is forced to leave Thornfield to pursue her future. Když v televizní anketě Kniha mého srdce zvítězil Jirotkův Saturnin, objevily se zprávy, že se Zdeněk Jirotka nechal inspirovat příběhy sluhy Jeevese, o kterém psal britský humorista Sir Pelhalm Grenville Wodehouse. Dokonce byl Jirotka osočen, že Saturnin je pouhý Jeevesův plagiát. Sluha Jeeves je v Británii velmi oblíbený. P. G. Wodehouse (1881- 1975) o něm v průběhu let 1915 – 1974 napsal 35 povídek a 11 románů. 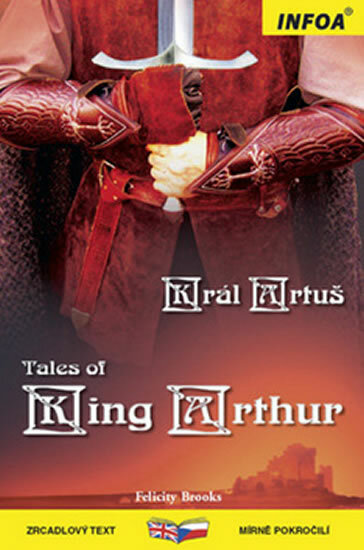 HarperCollins is proud to present its news range of best-loved, essential classics. 'There is no harm in a man's cub.' 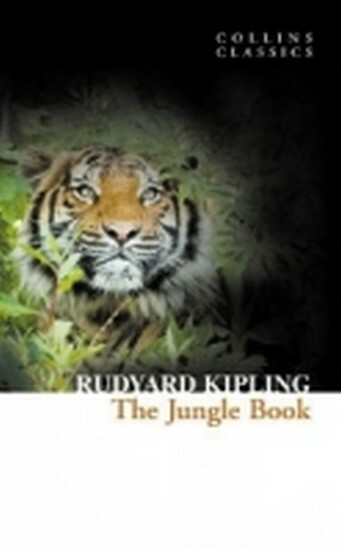 Best known for the 'Mowgli' stories, Rudyard Kipling's The Jungle Book expertly interweaves myth, morals, adventure and powerful story-telling. Set in Central India, Mowgli is raised by a pack of wolves. Along the way he encounters memorable characters such as the foreboding tiger Shere Kahn, Bagheera the panther and Baloo the bear. Including other stories such as that of Rikki-Tikki-Tavi, a heroic mongoose and Toomai, a young elephant handler, Kipling's fables remain as popular today as they ever were. In Bangkok wurde der norwegische Botschafter ermordet. Harry soll die thailändische Polizei unterstützen und taucht tief ein in die Unterwelt einer Stadt, in der Moral und Gesetz keine Rolle spielen. Dabei findet er mehr über den Ermordeten heraus, als seinen Vorgesetzten lieb ist.Entdecken Sie auch DER SOHN, den neuen großen Kriminalroman von Jo Nesbo!